The icons will connect you with the airline websites. By clicking on the gluten-free options, it will take you to more information specifically regarding the airlines' gluten-free policies. American Airlines offers gluten-free options. Air Canada offers gluten-free options. Jet Blue does not offer gluten-free meals. United Airways offers gluten-free options. Southwest Airlines do not offer gluten-free meals. Gluten-free snacks may be available. Air France offers gluten-free options. British Airways offers gluten-free options. Swiss Airlines offer gluten-free options. Hawaiian Airlines does not offer gluten-free meals. Gluten-free snacks available for a fee. Qantas Airline offers gluten-free options. 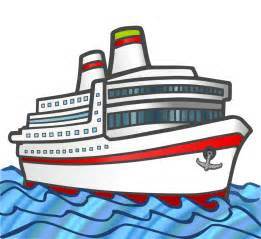 International Cruise Lines – This link connects to a website that gives you information on international cruise lines and what they offer.